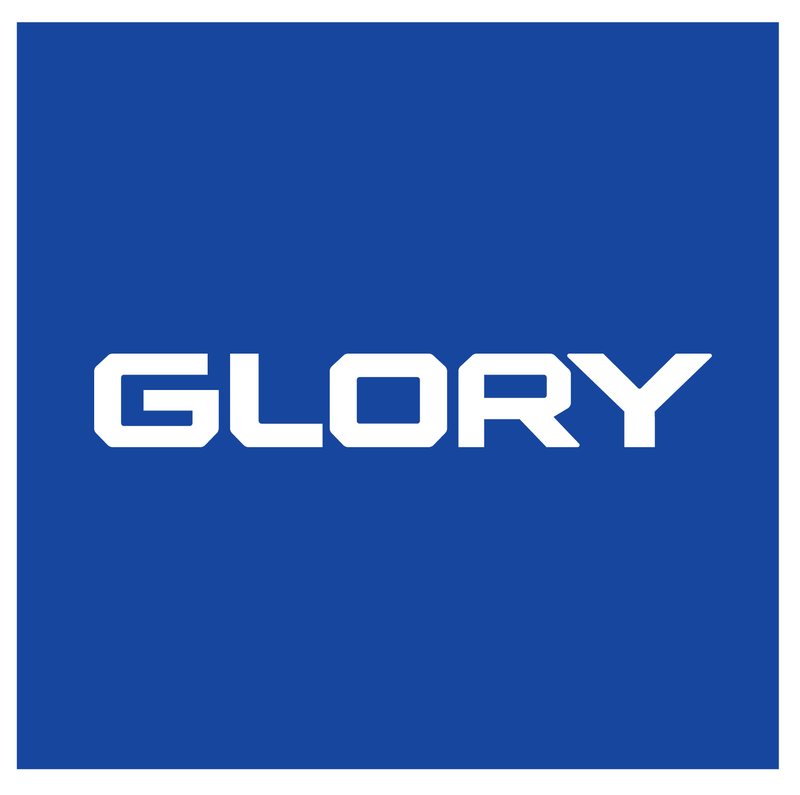 Glory Global Solutions is the world’s leading cash technology solutions company. Operating across the financial, retail, cash center and gaming industries, businesses in more than 100 countries rely on our solutions to enhance staff efficiency, reduce operating costs and enable a better customer experi­ence. With more live cash solutions around the world than anyone else, we work in partnership with our customers to understand their challenges and what’s required at the point of cash interaction. Our experts identify exact needs, establishing a framework of technology and process change that has a tangible effect on business results. This framework delivers a proven return on investment and new levels of cus­tomer engagement. Copyright © 2019 WBA. All rights reserved.